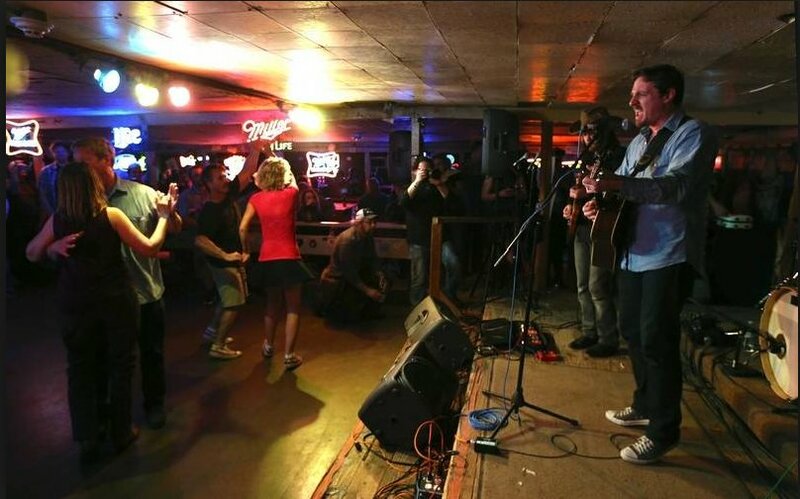 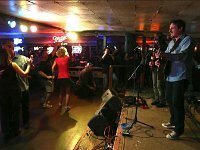 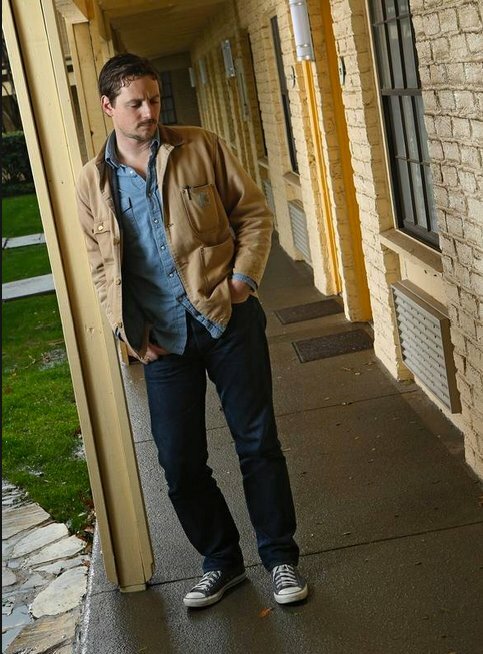 Photo gallery of singer Sturgill Simpson wearing chucks. 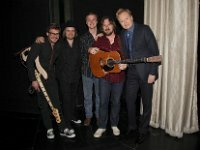 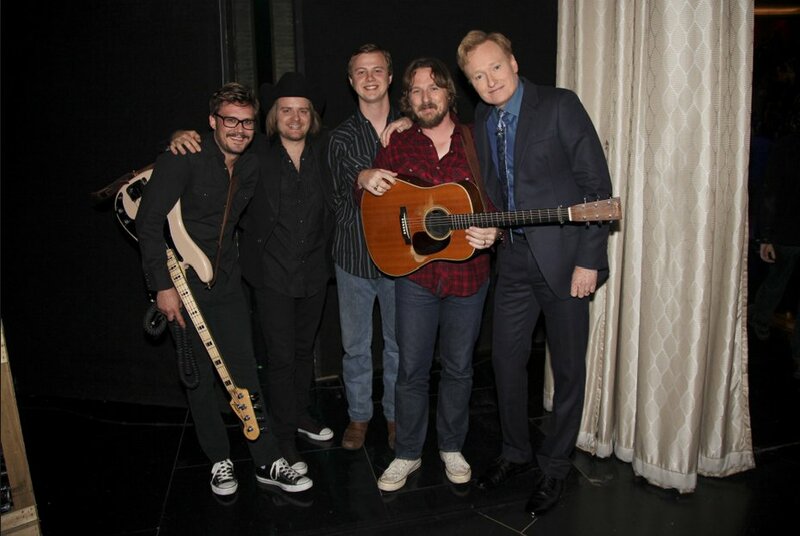 1 Sturgill Simpson Sturgill and his band after perfoming on the Conan O'Brien show. 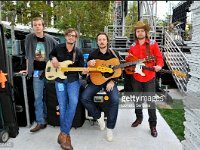 2 Sturgill Simpson The band unlaoding equipment. 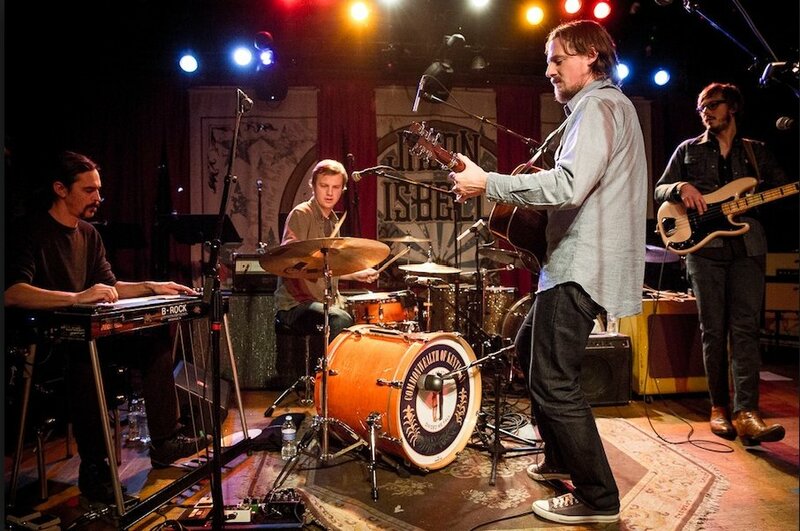 3 Sturgill Simpson The band in rehearsal. 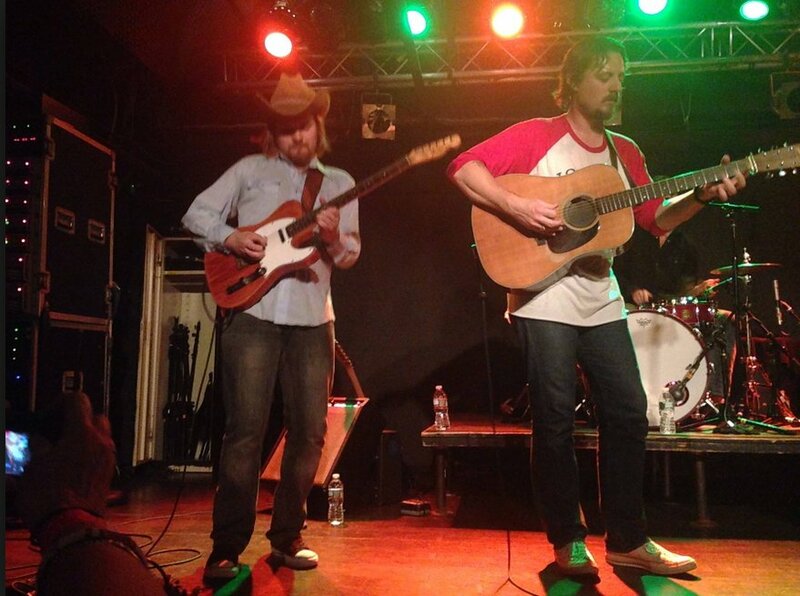 4 Sturgill Simpson Sturgill and his band mate sporting chucks on stage. 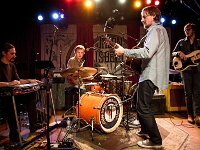 5 Sturgill Simpson Sturgill performing in a night club. 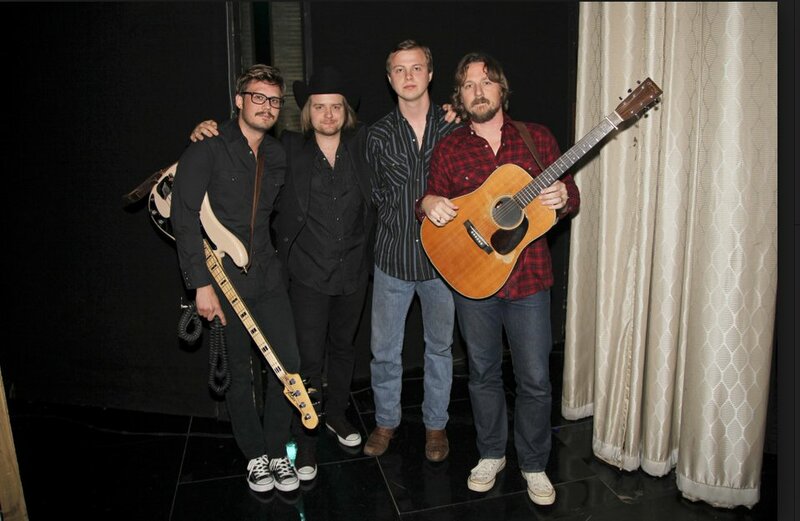 6 Sturgill Simpson Sturgill backstage at the Conan O'Brien show. 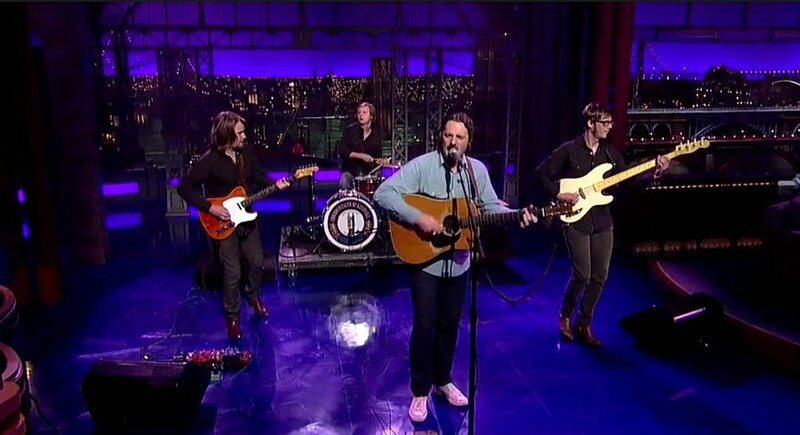 7 Sturgill Simpson The band performing on the David Letterman Late Night show. 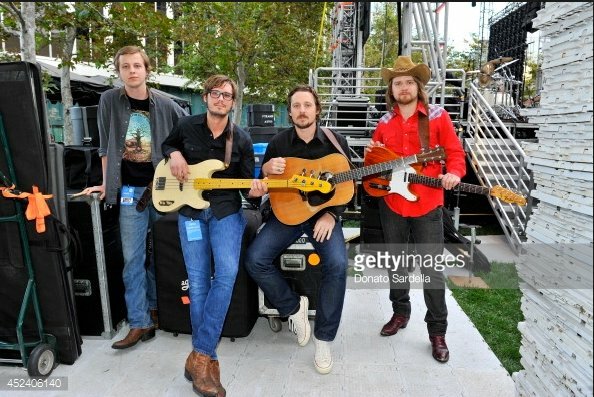 8 Sturgill Simpson Sturgill likes to wear black and optical white chucks. 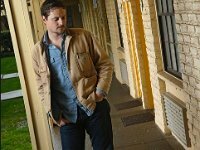 John Sturgill Simpson (born June 8, 1978) is an American country music and roots rock singer-songwriter. 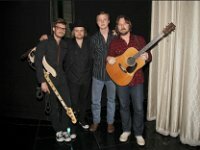 He has released two albums independently, High Top Mountain in 2013 and Metamodern Sounds in Country Music in 2014. The latter album was nominated for Grammy Award for Best Americana Album, was listed 18th on Rolling Stone's "50 Best Albums of 2014," and was also named among NPR's 50 Favorite Albums of 2014. 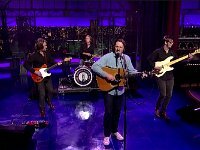 His third studio album, A Sailor's Guide to Earth, was released on April 15, 2016, by Atlantic Records.